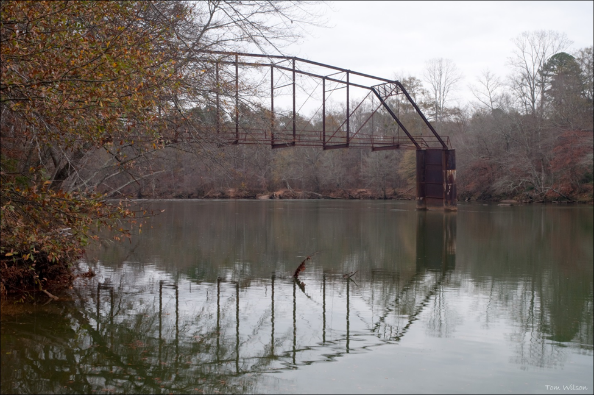 Chattahoochee River National Recreation Area (CHAT) is situated in the Atlanta Georgia metropolitan area along a 48-mile section of the Chattahoochee River. 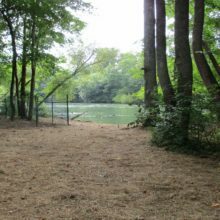 The park includes 15 developed areas that include a variety of largely passive visitor amenities including parking lots, trailheads, restrooms, boat ramps and other features facilitating outdoor recreational opportunities. 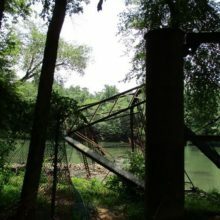 Park sites offer opportunities to enjoy natural and historic environments unique to a river ecosystem and the rich human history of those areas. 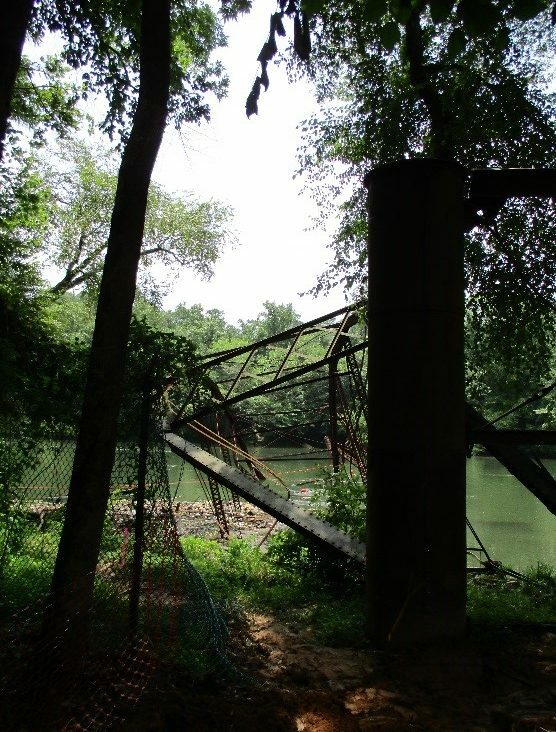 The park serves approximately three-million visitors annually. 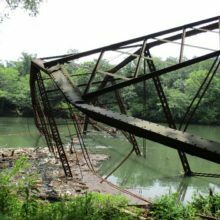 This project scope was to remove the remnants of the historical Jones Bridge built in the 1900’s from the river and on land, recycle the materials, and restore affected lands in the general construction zone. 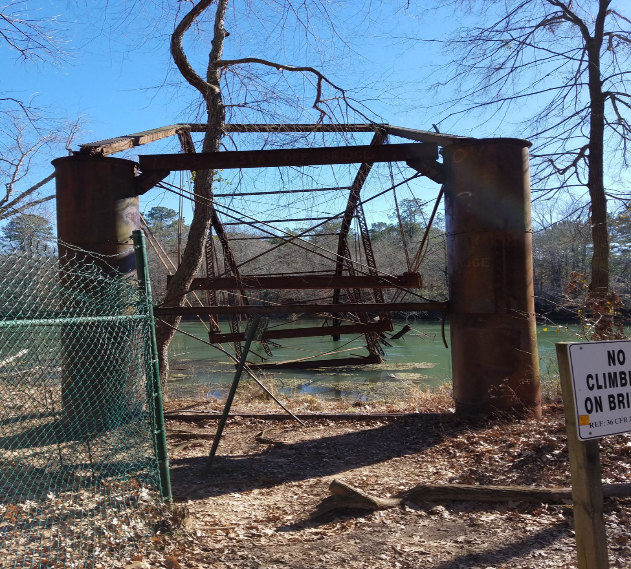 The bridge is located in the northern section of the Jones Bridge Unit off Barnwell Road in Johns Creek, GA.
As the contractor we obtained all required permits, including excavation, environmental, transportation etc. before starting the work. 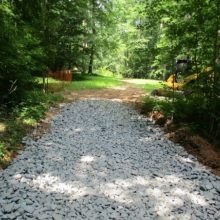 We created access by upgrading the current access road to the site to enable construction equipment and transport vehicles access. 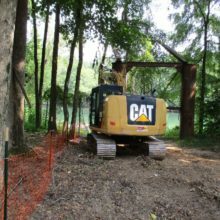 This involved removal of some trees (approved in advance by the park) grading the existing gravel road and fortifying the stream ford. This work was temporary in nature and was removed and/or minimized at the end of the construction. 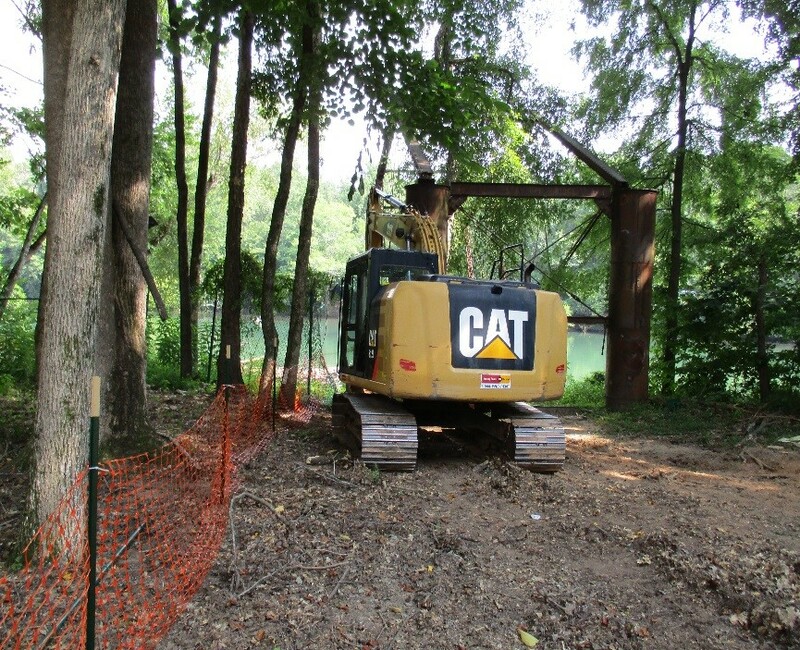 As the contractor we removed all remnants of the bridge including the two standing support pillars. 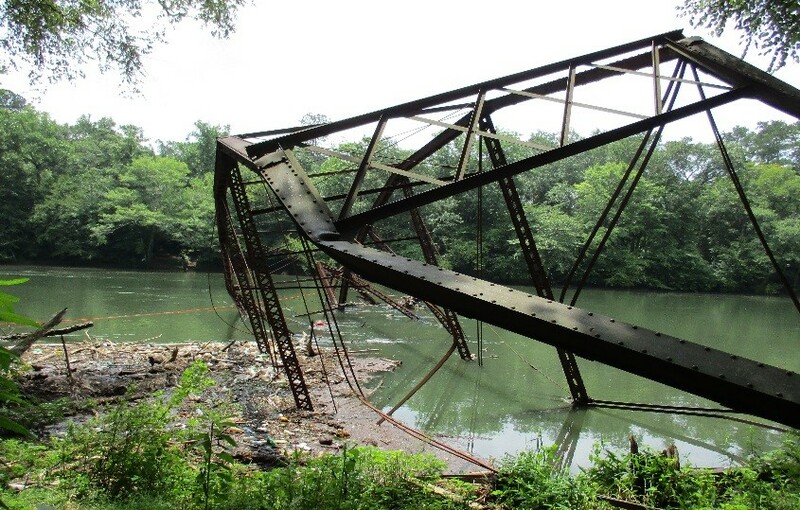 All bridge materials were assumed by the contractor and transported to a recycling plant and recycled. This included the two support pillars in the river. 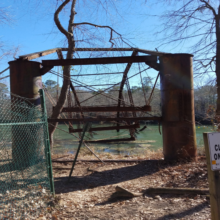 Historic preservation: NPS consulted with the State Historic Preservation Office regarding what the park’s plan to remove the structure and any related issues. 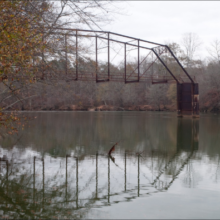 We provided the park components of the bridge or photographs for interpreting the historic nature of the bridge. 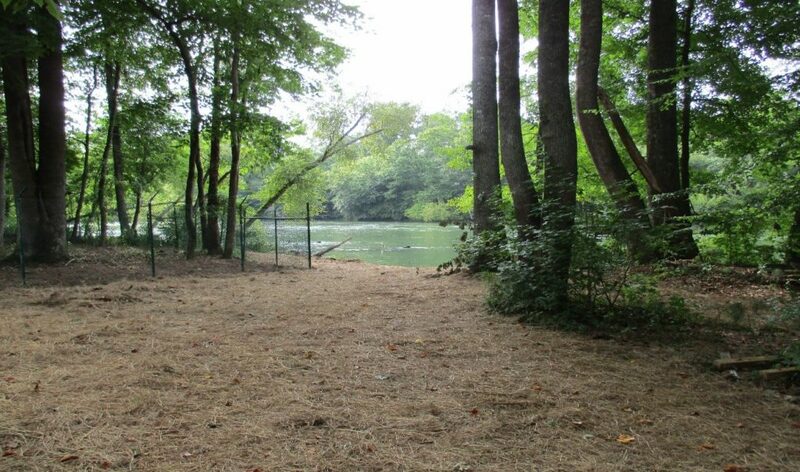 Mulch and seed disturbed areas with a native seed mix approved by the COR. 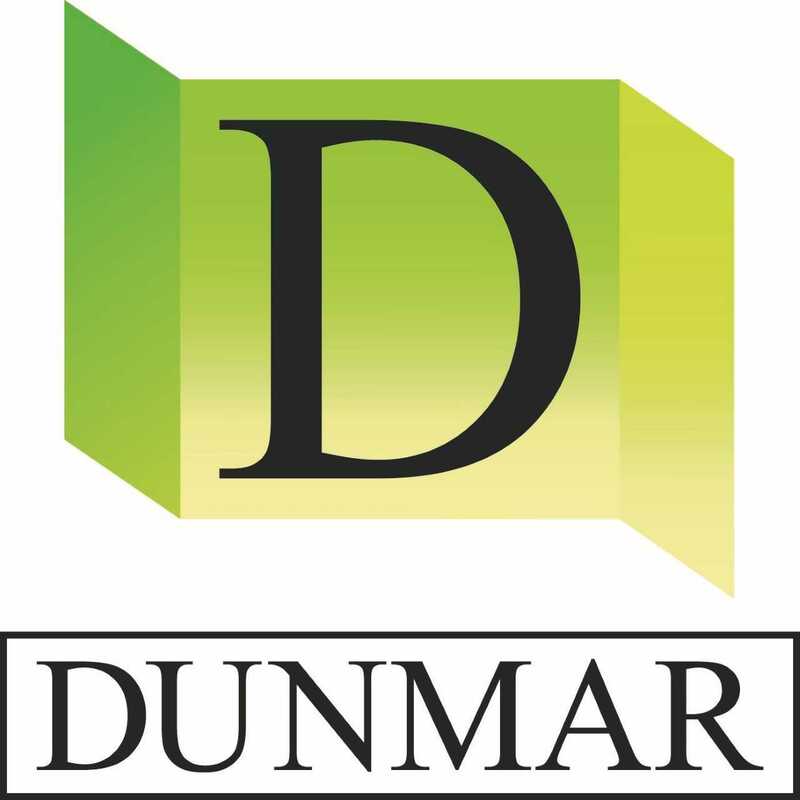 Dunmar transported all salvaged materials within the requirements of the State of Georgia Department of transportation to the recycling center for recycling. 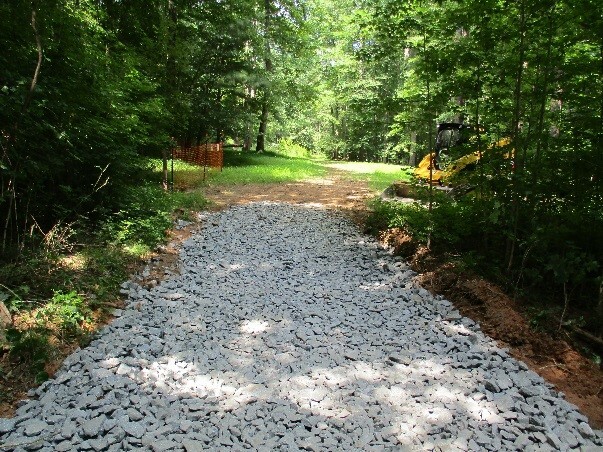 The park remained open to the public, safety was our number one priority to insure a quality and safe job.